We have worked with GE for over ten years, originally with its subsidiary Finnamore, providing coaching skills training for managers and mentors several times a year. We deliver our signature five-day programme to locations in the UK and internationally, including Dubai. Some of the programmes have included participants from the MOE Foundation, a charity which supports young people who have had challenging lives. The mix of participants broadened the scope of the training and was found to be beneficial to all concerned. At Culture at Work we provide global coach training and leadership development programmes at all levels of seniority, including C-Suite, for organisations in all countries and in all main business languages. 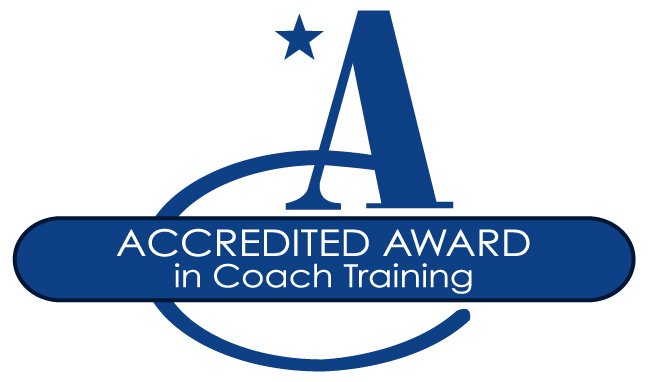 We can provide in-house courses by webinar, open accredited coach training courses in London, ILM Endorsed, Level 5, Level 7 and Diploma accredited coach training qualifications, manager-as-coach courses, plus general leadership development and team building programmes. Read our article “Creating a Coaching Culture” here.